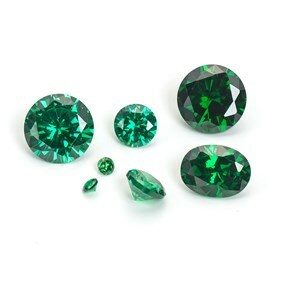 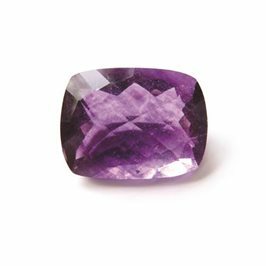 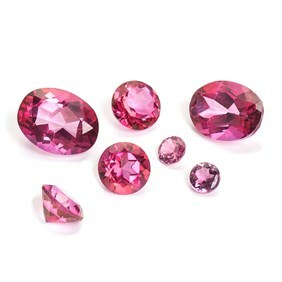 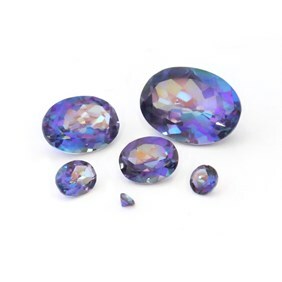 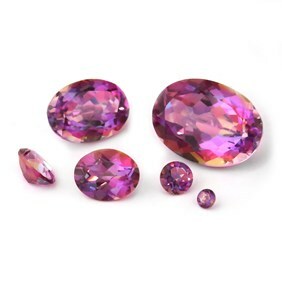 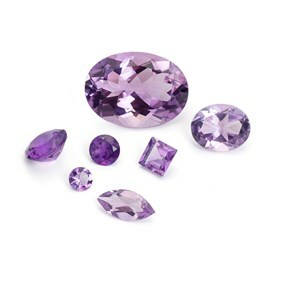 We stock a large range of faceted precious and semi precious gemstone and cubic zirconia faceted stones for you to choose from for your jewellery designs. 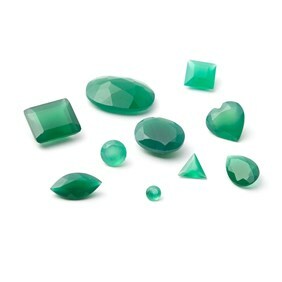 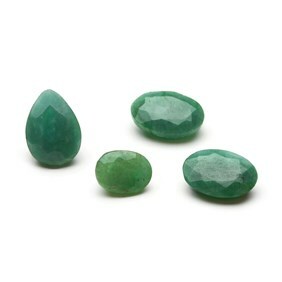 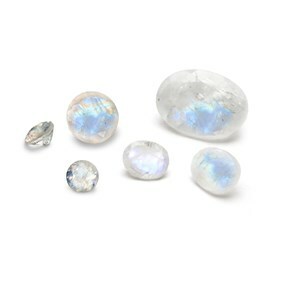 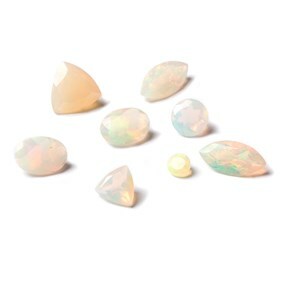 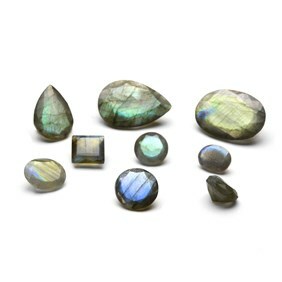 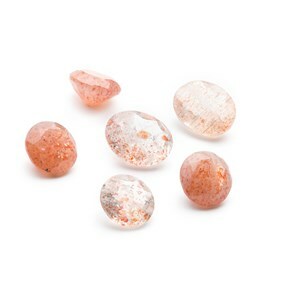 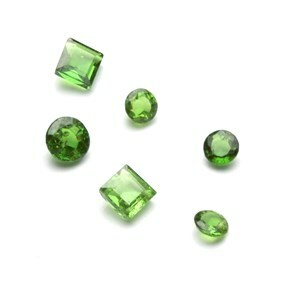 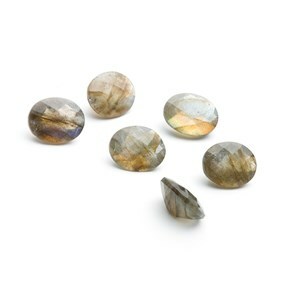 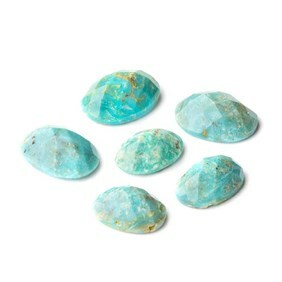 These can be set in our range of settings for faceted stones. 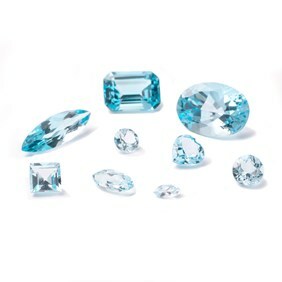 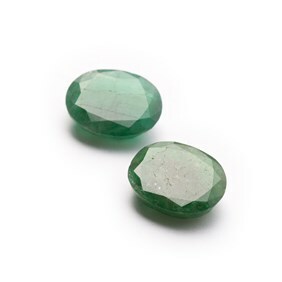 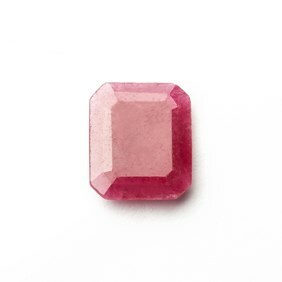 We specialise in supplying beautiful, high quality faceted stones that are carefully picked by our buying team for you to set in your jewellery pieces. 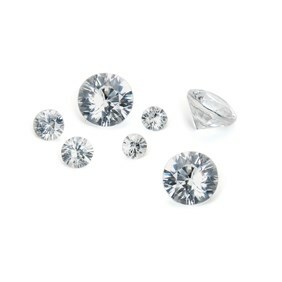 If you have any specific requirements or need some matching stones simply ask us and we will do our best to match your needs. 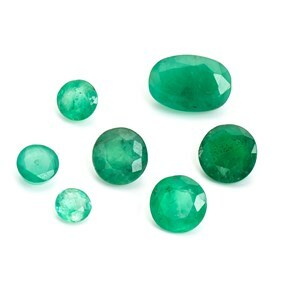 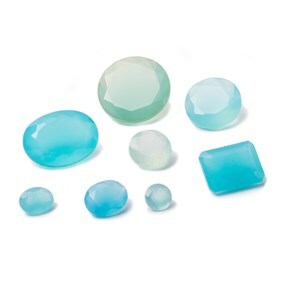 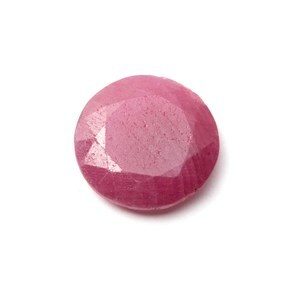 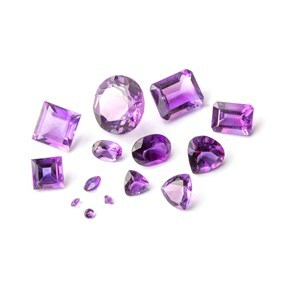 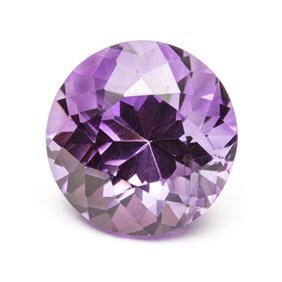 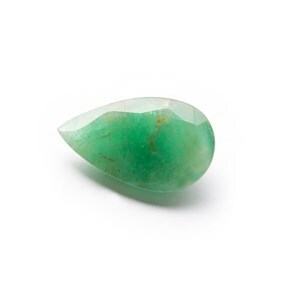 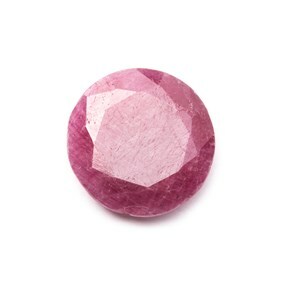 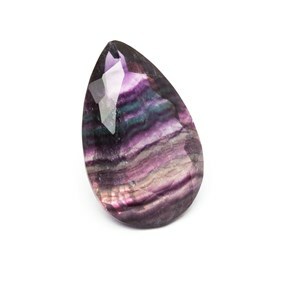 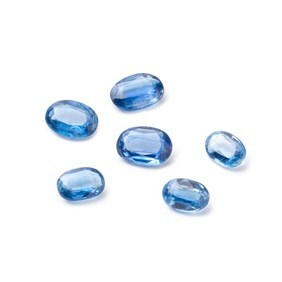 Shop our huge range of precious and semi-precious faceted stones for jewellery making. 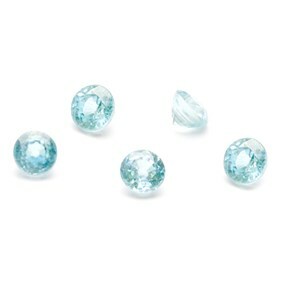 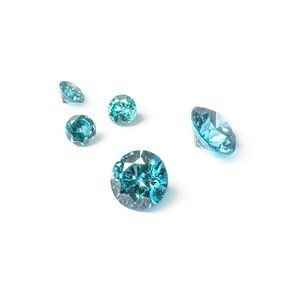 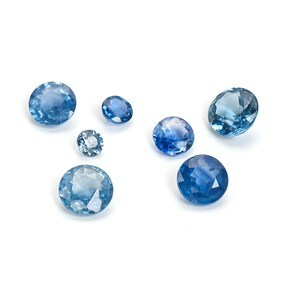 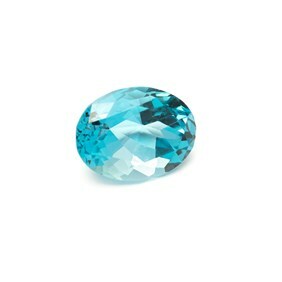 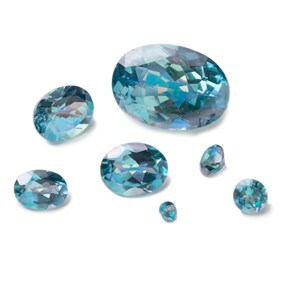 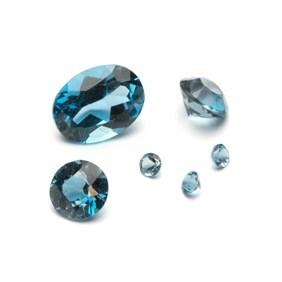 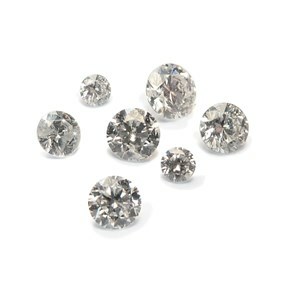 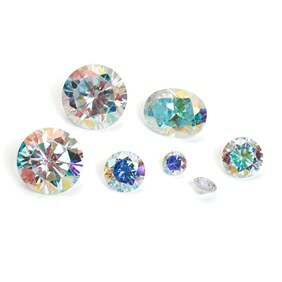 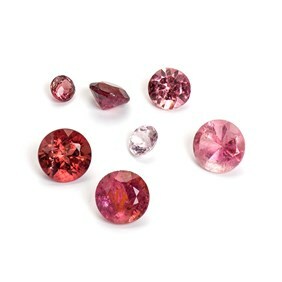 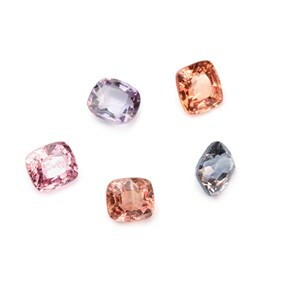 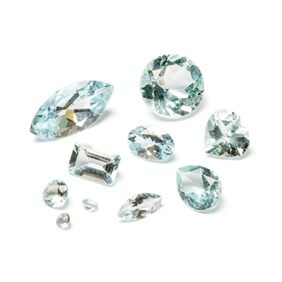 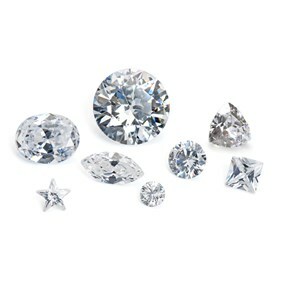 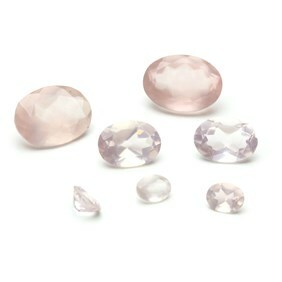 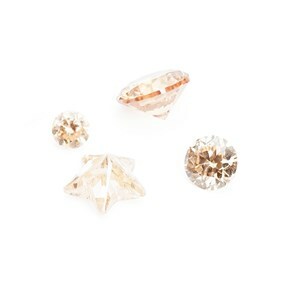 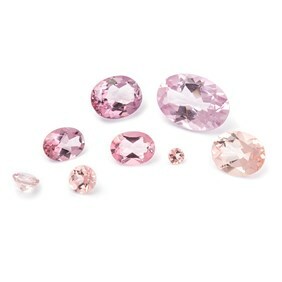 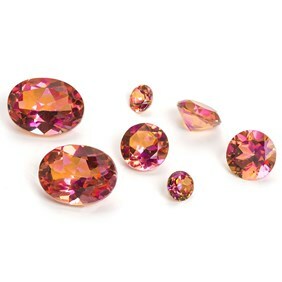 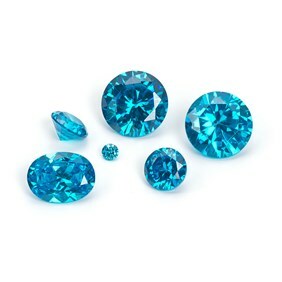 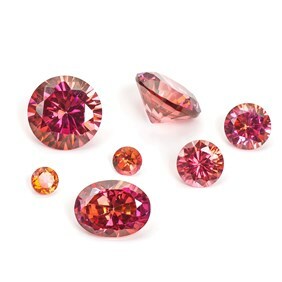 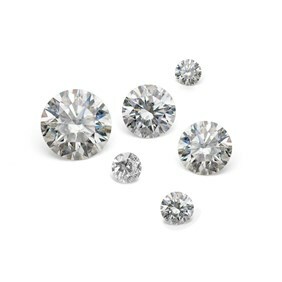 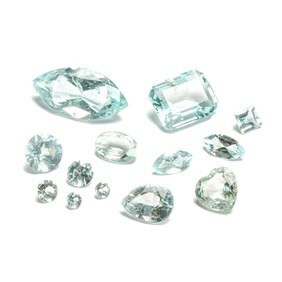 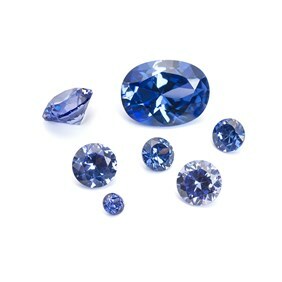 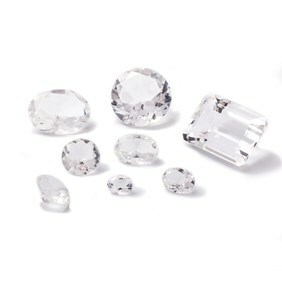 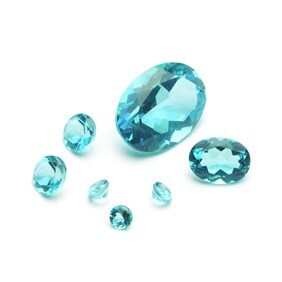 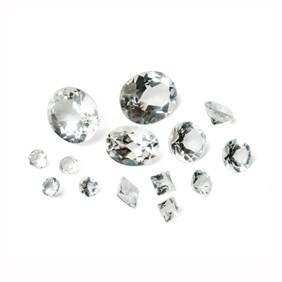 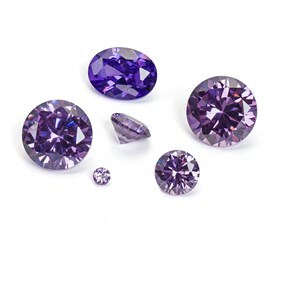 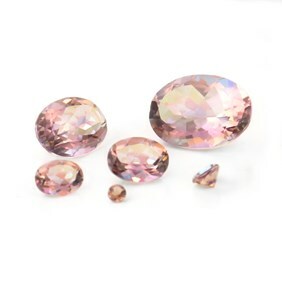 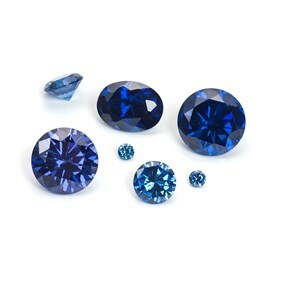 We also have a large collection of cubic zirconia faceted stones in a range of colours to suit your needs. 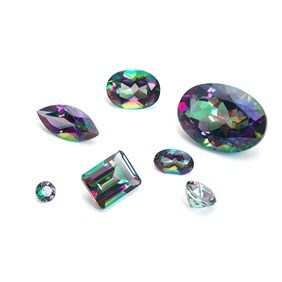 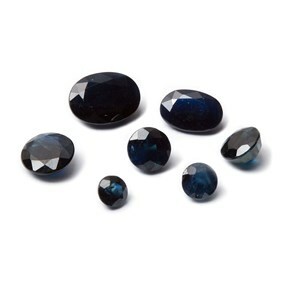 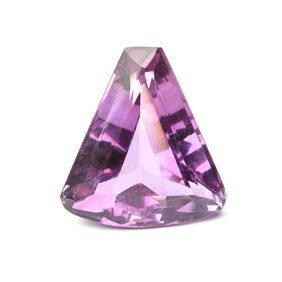 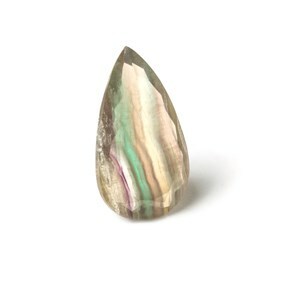 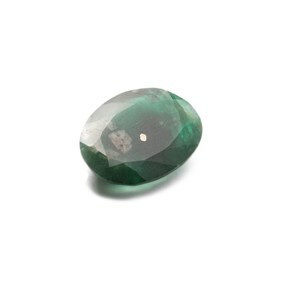 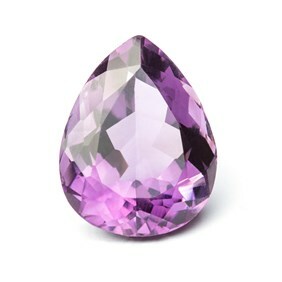 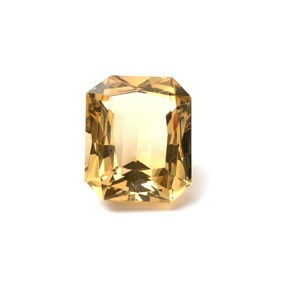 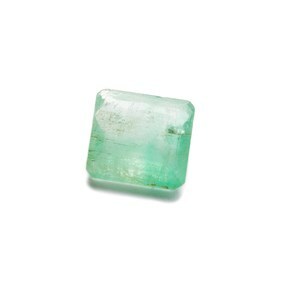 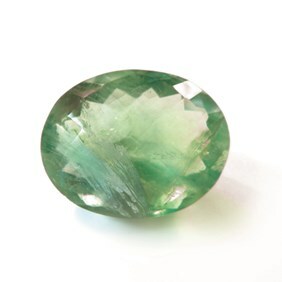 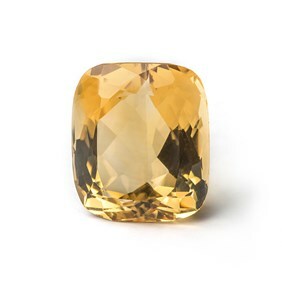 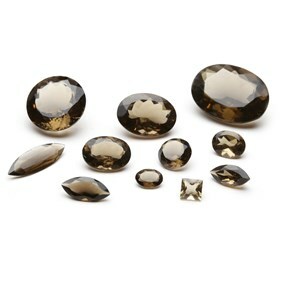 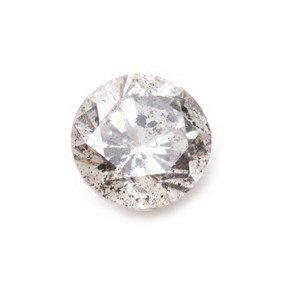 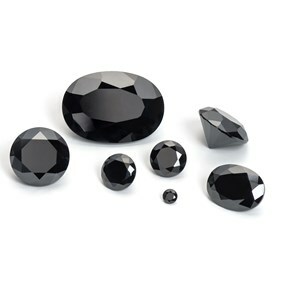 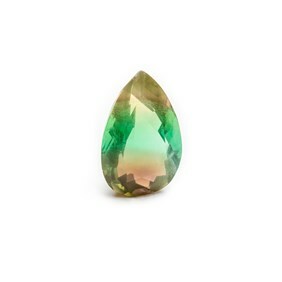 A faceted stone has flat, polished faces called facets and a pointed bottom. 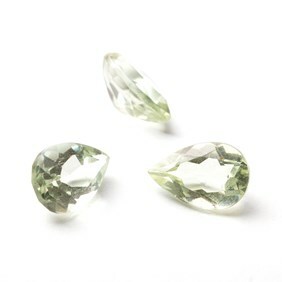 Faceted stones are such a brilliant choice for jewellery designs as they refract light inside the gemstone and reflect light on the outside - maximising the brilliance and fire of the stone. 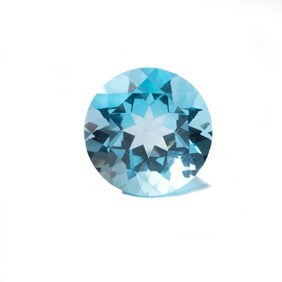 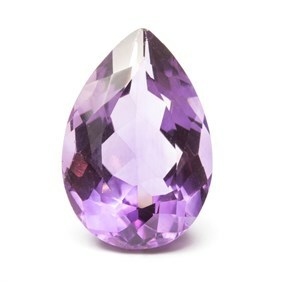 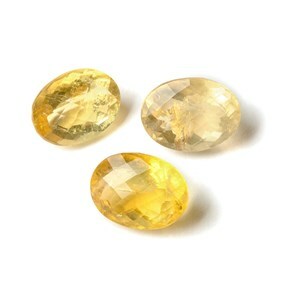 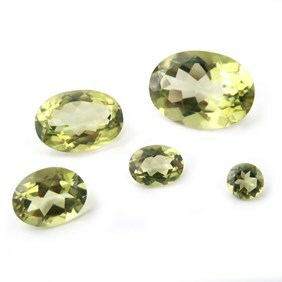 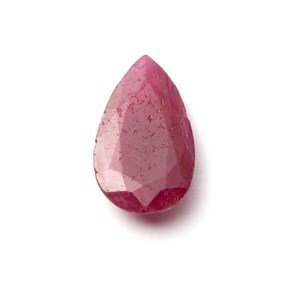 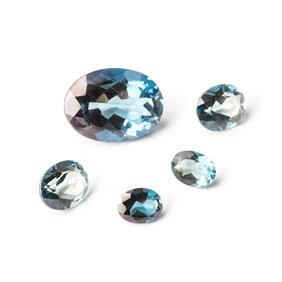 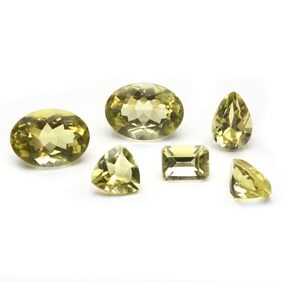 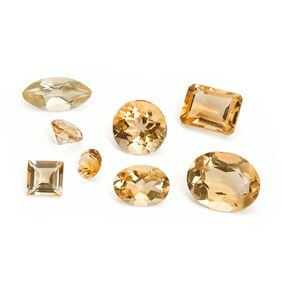 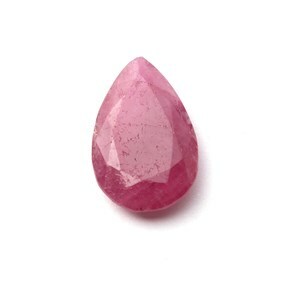 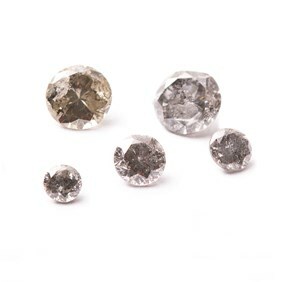 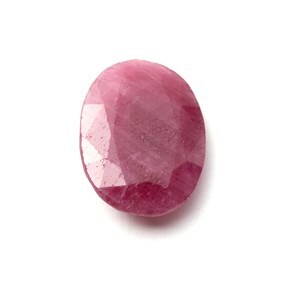 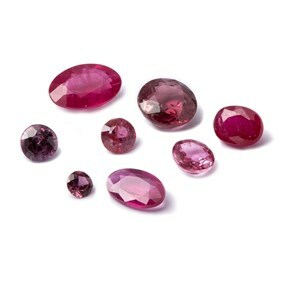 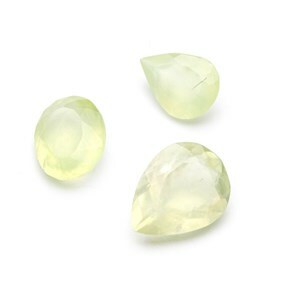 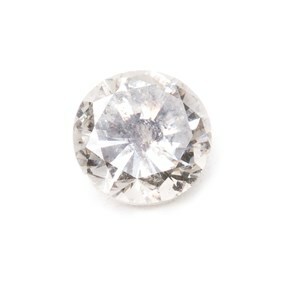 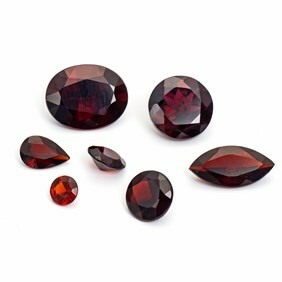 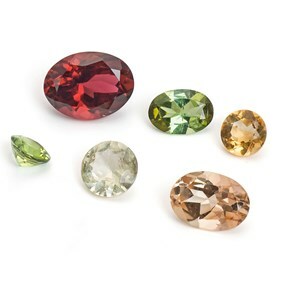 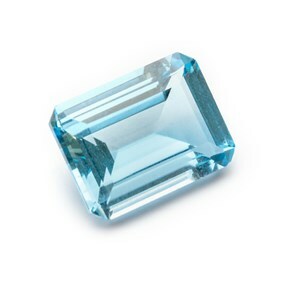 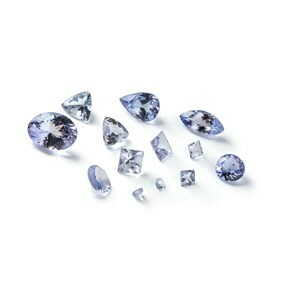 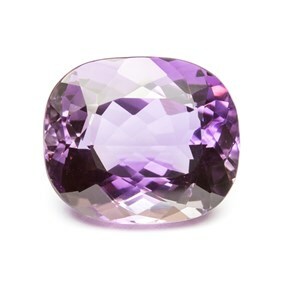 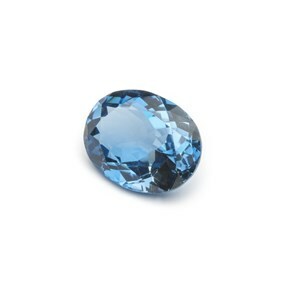 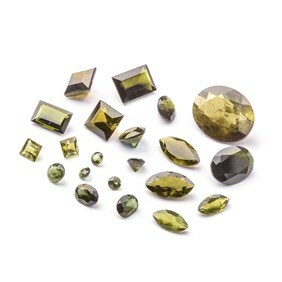 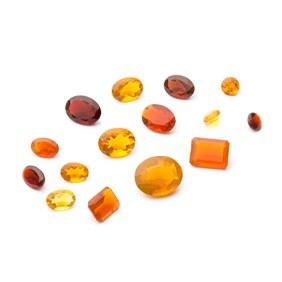 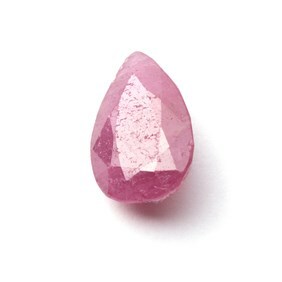 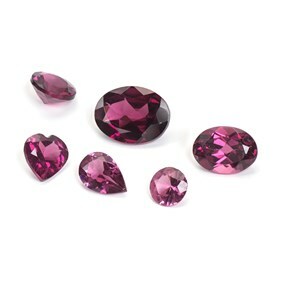 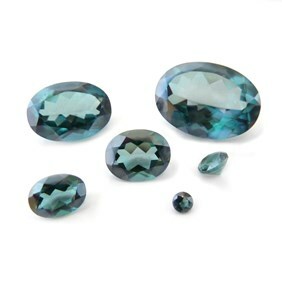 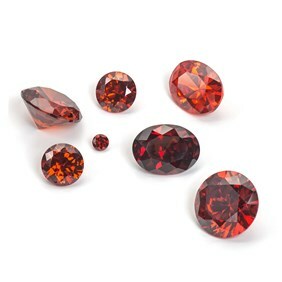 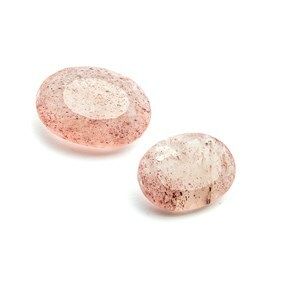 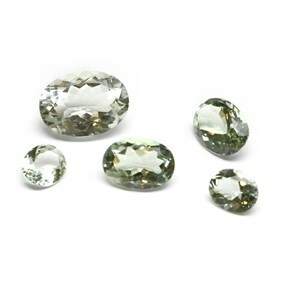 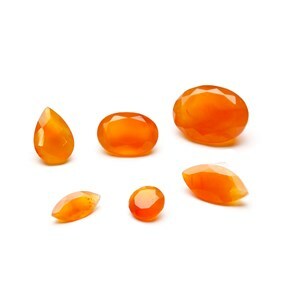 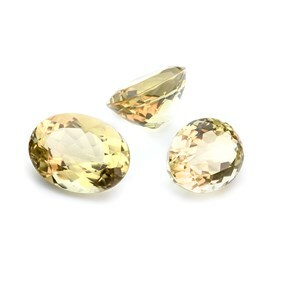 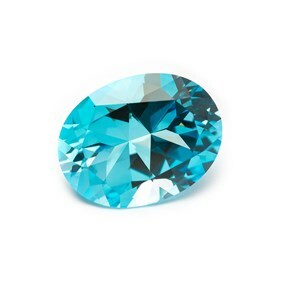 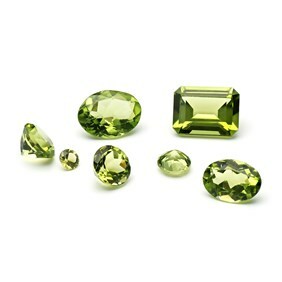 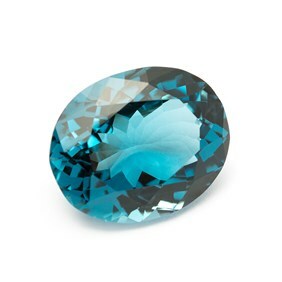 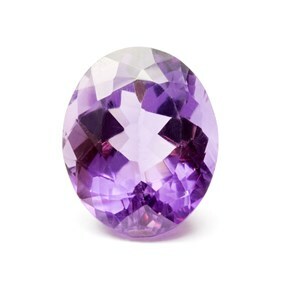 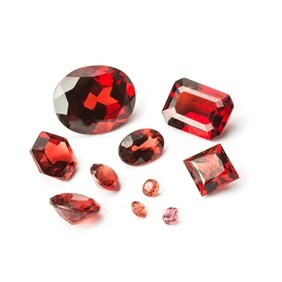 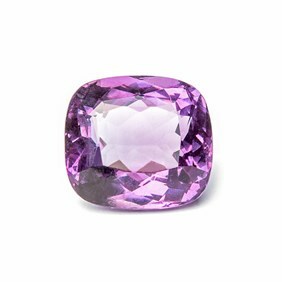 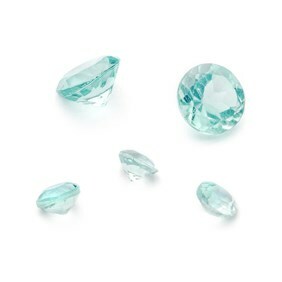 Faceted stones are usually transparent and typically set in a claw setting. 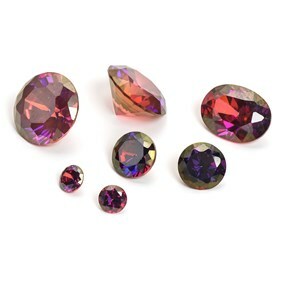 At Kernowcraft, we offer a large selection of faceted stones in a range of shapes and sizes. 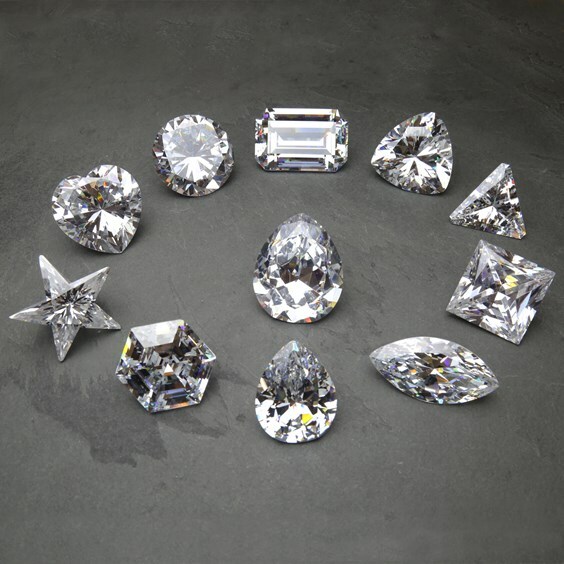 Choose from oval, round, square, star, teardrop, trillion, hexagon, heart and more for your jewellery designs. 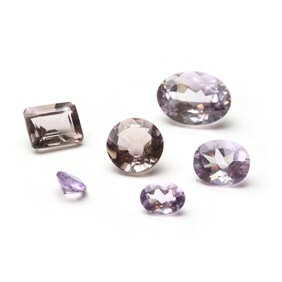 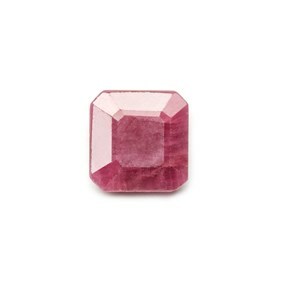 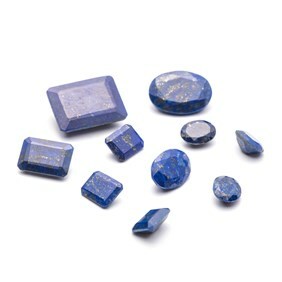 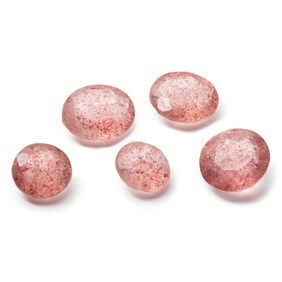 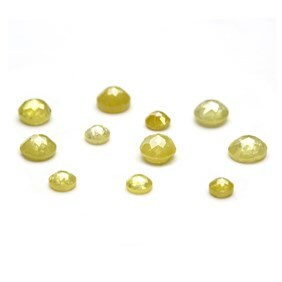 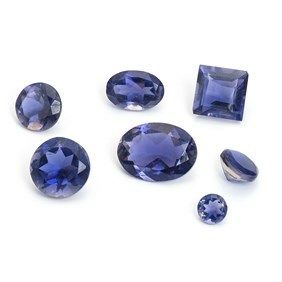 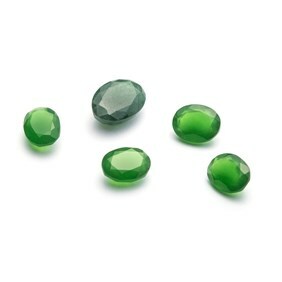 Browse our range of ready-made settings for faceted stones! 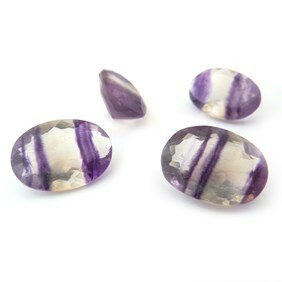 Choose from ring, pendant and loose settings and get creating!